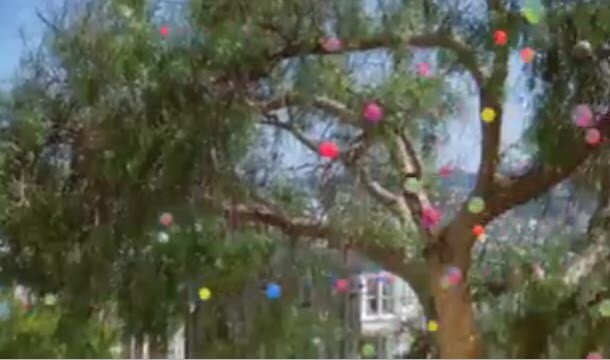 This Bravia commercial captured 250,000 bouncy balls flying down the streets of San Francisco like confetti. The ad is set in slow motion to the song Heartbeats by Jose Gonzales, and I think I've watched it ten times already. Found via Say Yes To Hoboken. that commercial was so fun! I have a real thing for adverts on TV, they really seem to stick in my mind. 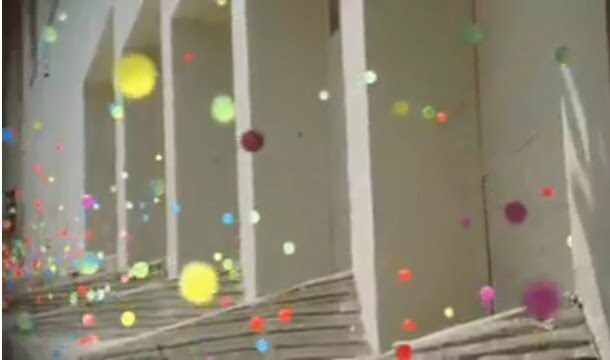 That one is great fun too, I love bouncy balls. i loooove it... soo coool!!! I'm so glad you posted this. It's my favorite commercial of all time. yes....this is unreal. so coool...I just want to watch it over and over! oh i loved this ad!! jose gonzalez is fantastic. Thanks for sharing this! 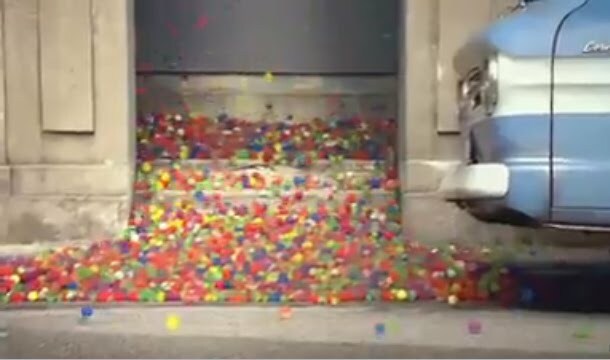 I had a bouncy ball collection as a kid... brings back memories. I am totally re-blogging this & I'll link to you- HOORAY! Oh, this is my most favourite commercial ever made! It is so wonderful that it makes me cry! I couldn't find it with better quality but still..